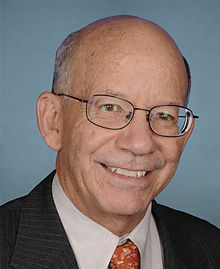 Rep. Peter DeFazio, an Oregon Democrat. Where is the Justice Department? That’s what a Congressman from Oregon is asking about the standoff at a wildlife refuge in his state, The Hill reports. Rep. Peter DeFazio, a Democrat, said the federal government needs to act more aggressively to arrest the armed protesters. DeFazio said he doesn’t believe the Justice Department is doing enough to prevent armed protests against the federal government. Posted: 1/14/16 at 8:51 AM under News Story.